Jan 17 Thank you for your review, unfortunately we were unable to reach you. We strive to deliver excellent customer service. Your account was cancelled on 01/11/18 and there will be no further charges. Should you have any further concerns feel free to contact us at 1-800-607-0419 and one of our agents will be more than happy to assist you. 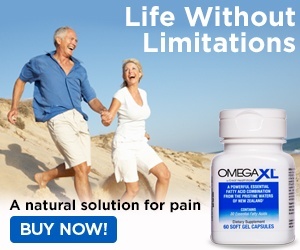 Product or Service Mentioned: Omega Xl Supplement. Preferred solution: stop future auto shipments. Review #1443017 is a subjective opinion of WeeOrangutan.